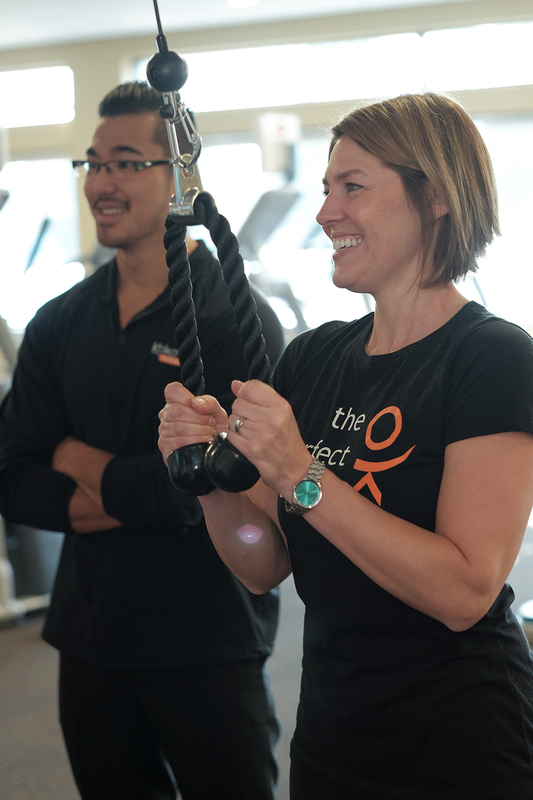 Check out Dana on Fox 17's latest broadcast as she Gets Fit at Koko. Since beginning the challenge Dana has knocked off 11 lbs and the inches are flying off!Keep up the awesome work Dana! After the video, scroll down for some photos of Dana working it!